For centuries, people have turned to classical music for its calming and relaxing effects. Internationally acclaimed water researcher Dr. Masaru Emoto has discovered why certain music has healing benefits: Music with the appropriate rhythm, tempo, tone, and melody can correct distorted frequencies within our cells, assisting our health and healing. 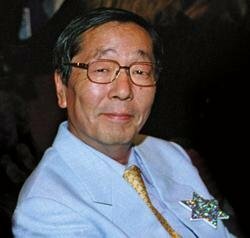 In this unique collection, Dr. Emoto presents music that he has found through his research to be beneficial for common physical and emotional imbalances. Listen to the musical pieces while enjoying Dr. Emoto's captivating water-crystal photographs. The possible benefits you may experience include decreased joint and back pain; improved function of the nervous, circulatory, lymphatic, and immune systems; and the release of negative emotions such as anxiety, self-pity, and depression. The combination of images, words, and music in Water Crystal Healing concentrates consciousness as never before, providing a unique experience for healing. "Dr. Emoto leads us into the next generation of natural healing. The future of medicine is here. It is not a chemical and cannot be swallowed. Optimal well-being literally comes from good vibrations. Strengthen your spirit and dissolve dis-ease through the healing embrace created from the sight and sound of this select assemblage of classical music." "Masaru Emoto's pioneering work demonstrating the effects of vibration and consciousness upon water is both profoundly inspiring and globally significant. Water Crystal Healing shows the effects of specific music upon water and gives us the opportunity to listen to this music ourselves. The water crystals are extraordinary to view and the music is beautiful to hear. This book and the accompanying CDs are a magnificent addition to anyone's collection,Ðespecially those interested in the healing nature of music." "Masaru Emoto evokes our minds with curiosity, awakens our spirits with great music, and inspires that ever-present quest for harmony in our lives. 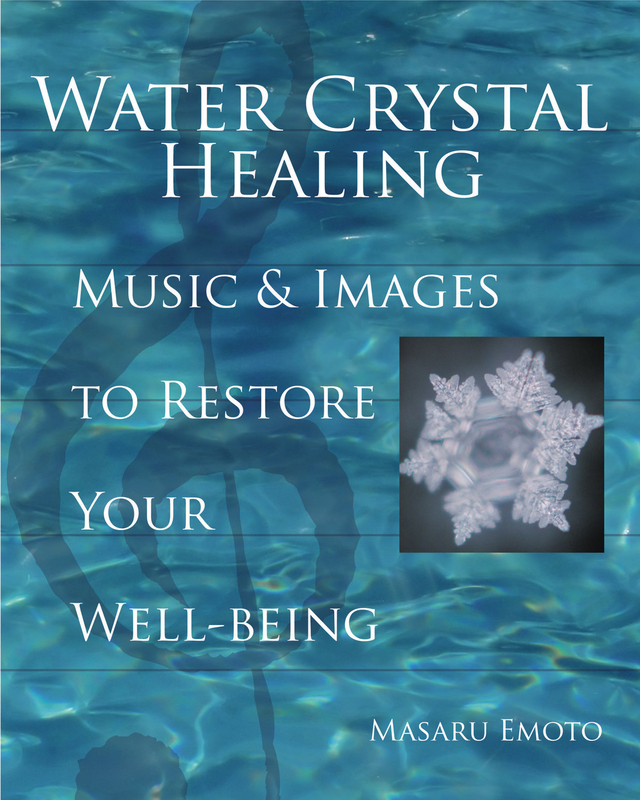 Water Crystal Healing provides a beautiful assortment of music and images that allows us to enter the great flow of resonance and health." "I have worked with Dr. Emoto for more than a decade, developing and producing healing music that soothes the mind and body and awakens the spirit. With compositions by Tchaikovsky, Debussy, Wagner, Strauss, and other masters, this compilation carries the listener through classical landscapes that feed the soul." -- Alan Roubik, Roubik Records, Inc.